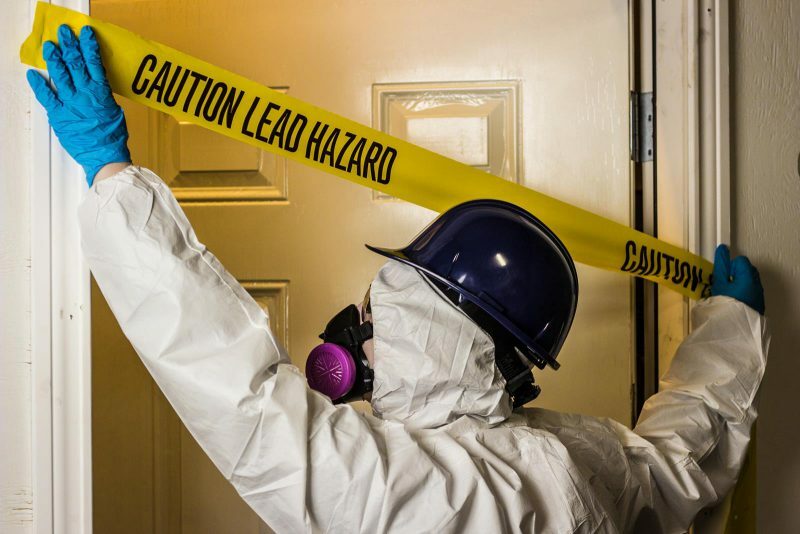 Lead Paint (RRP) 4-Hour Refresher Course is Now Online! Fulfills 4 hours of Continuing Competency for the Michigan Residential Builders License and Maintenance and Alteration Contractors License. This online Lead Paint 4-Hour (RRP) Refresher is fast, easy, and affordable! So what are you waiting for? Get Started NOW!